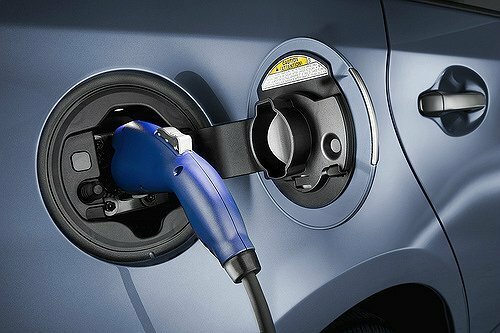 ​WNYPA awarded grant funding to improve service capabilities for electric and hybrid vehicles. WEST NEW YORK, NJ – The West New York Parking Authority (WNYPA) announced today that it has been awarded a grant by the New Jersey Department of Environmental Protection (DEP) to purchase, install, and maintain 27 level-2 dual-port electric vehicle charging stations at municipal lots throughout the town. The grant will fund up to approximately $162,000 to install these stations at publicly accessible lots and can be utilized by both residents and visitors. The WNYPA will distribute the received level-2 dual-port charging stations to select municipal lots throughout the town, including: 51st Street Lot, 54th Street, 55th Street, 58th Street, 59th Street, 63rd Street, 62nd Street, 66th Street, and 67th Street. Each charging station will be able to service two vehicles simultaneously. Following installation, the WNYPA will oversee the maintenance of these stations. These charging stations were awarded to the WNYPA through the State of New Jersey Pay$ to Plug In Program, which provides funding to municipal agencies looking to improve their municipality’s electric vehicle services. After receiving the grant funding, West New York residents can expect installation of these stations later this year. About the WNYPA ​The West New York Parking Authority was created in 1964 by the Town of West New York to provide a means of addressing the current and future parking demands of the Town including the preparation of a comprehensive and coordinated plan for the development, financing, construction, operations and/or management of parking resources and certain specific parking facilities located within the Town. For more information, visit ​www.wnyparkingauthority.org o​ r follow us on social media @WNYPA and ​facebook.com/WNYParkingAuthority f​ or the latest WNY parking news, notices & updates.